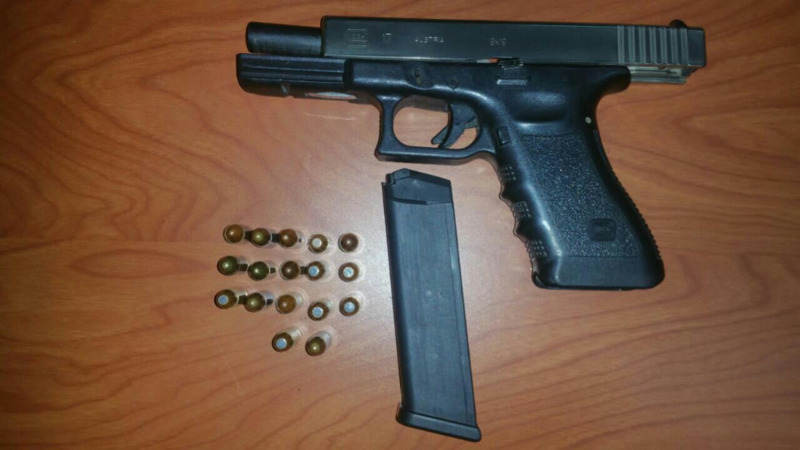 A Glock 17 pistol containing 17 rounds of ammunition was found at the couple's home. 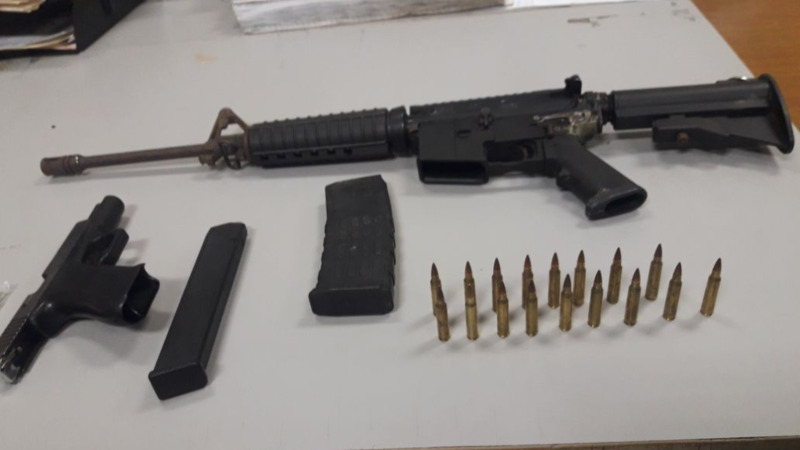 A 35-year-old man and his 25-year-old girlfriend have been granted bail after they appeared before a Port of Spain Magistrate Monday on allegations of firearm possession. Jason Phillip, and Chernyece Bowen, both appeared in the 4B Court before Magistrate Rehanna Hosein. They were charged with possession of a Glock 17 pistol containing 17 rounds of ammunition. The couple pleaded “not guilty” to the offence, and as a result the matter was adjourned to February 7. 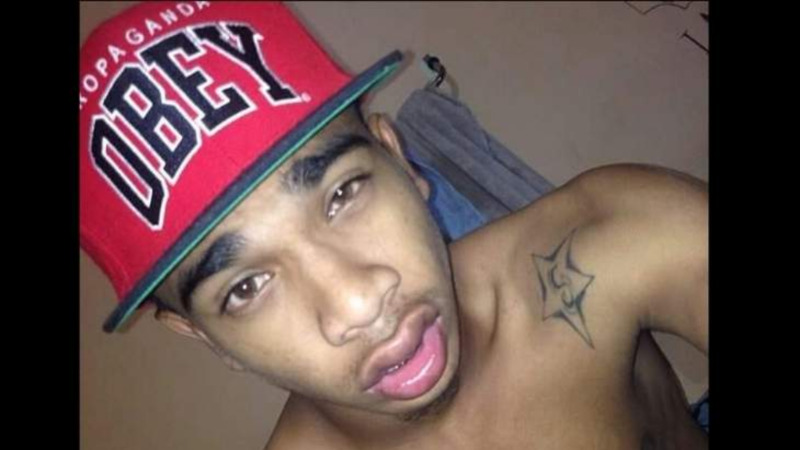 Bail was granted to Phillip at $150,000, while Bowen received bail at $100,000. PC McClean was the complainant in the matter. According to police reports, the couple was arrested on Friday afternoon by officers of the Western Division Task Force, who were responding to a report of domestic violence. A team of officers including Sgt Arneaud, PC Mc Clean, and PC Gilkes whilst on mobile in the St James district received a report of a domestic violence in progress via the wireless transmission. The officers then made their way to a home along Providence Estate, Upper Bournes Road St. James and upon arrival met a 35-year-old man and a 25-year-old woman who were the subjects of the domestic dispute allegations. However, while on location the officers made certain observations and a search of the home was conducted. The lawmen allegedly found and seized the weapon and ammunition.